Dr. Alex Kaplan has targeted a niche market...celebrities. That's interesting: The Kaplans are big proponents of the "Made in the USA" movement, purchasing Made in the USA office supplies and products whenever possible. When you come to Celebrity Laser Spa, know that you are supporting a small business, real people and all things Made in the USA too! 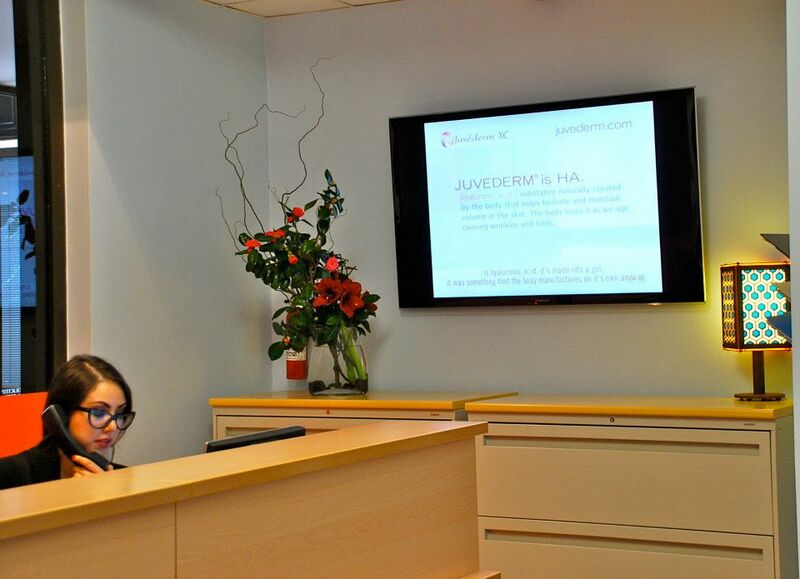 Can you share your career path as a cosmetic surgeon? I attended residency in combined general and plastic surgery at University of Chicago. After attending 5 years there. During residency at UCLA, I volunteered to provide laser tattoo removal at a gang intervention program in East Los Angeles. This gave me the idea to start a cosmetic laser practice specializing in laser tattoo removal. My medical spa was one of the first to specialize in laser tattoo removal. We started making a name for ourselves, growing over the years and adding a variety of other services to the practice, and we are now well-known in Los Angeles as Celebrity Laser Spa & Surgical Center. How is your practice organized? What types of medical technologies do you have and how did you select them? From the beginning I have taken care to use technologies that offer a proven value to patients. I strive to offer procedures that offer a unique advantage over other techniques, If I don’t think a product works well, or the science behind it doesn’t make sense, I wont offer it at my practice. I am one of the first providers for new technologies, such as Tickle Lipo, Dermapen and Picosure. 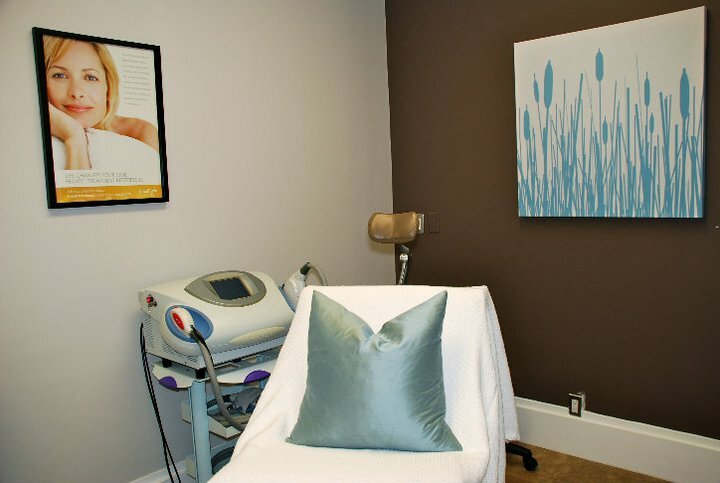 I am the sole owner of CLS and work with several mid-level providers and an esthetician. You're offering IPL, Fraxel, Fractional CO2 and Accent Skin Tightening among others. How did you decide on these technologies and what did you compare it with? What affected your buying decision and where do nonsurgical technologies fit in your practice? I evaluate equipment I buy based on established track record of the company, effectiveness of results, reliability and service-ability, cost, brand-name recognition, comfort, and ease of treatment. For instance, the Palomar Starlux has been a workhorse in my practice with very little breakdown, a high degree of comfort for patients, and fast, safe and effective treatment. Non-surgical treatments are growing in importance in aesthetic medicine. Technologies such as Liposonix have pushed the boundaries of such treatments in areas such as body contouring. Patients are increasingly experimenting with such treatments to delay later surgical treatments or to replace them entirely. What has been your experience with your technology company? Would you recommend them? I don’t have a single company - I’ve used many different ones to obtain my devices and products. What marketing strategies works well in your practice? Do you personally write the blog in your site? I use a combination of internet marketing, email marketing and patient incentives to get the word out about my practice. I do write the blog for my website. How do you run your business to gain a competitive advantage? Los Angeles is very saturated with medical spas, plastic surgeons and cosmetic surgeons. I prefer not to compete on price, but rather I choose to position myself as a specialist in body contouring and market that aspect of my practice to the fullest. What do you think about new cosmetic therapies that are being developed? I think that there will be continued advances in the field of stem cell regenerative therapy. There will still be a lag period between these treatments becoming available outside the US and when they receive FDA approval. I am also looking forward to an explosion in DNA-level treatments with nanotechnology-based approaches. You are offering stem cells in your clinic. Do you think stem cells have a real valid role in rejuvenation and cosmetic medicine? I am not offering stem cell therapy per se, except for a “stem cell facial” which uses bovine stem cells only on the surface of the skin. I look at my practice not only from the viewpoint of the doctor/owner, but also from the viewpoint of the consumer. 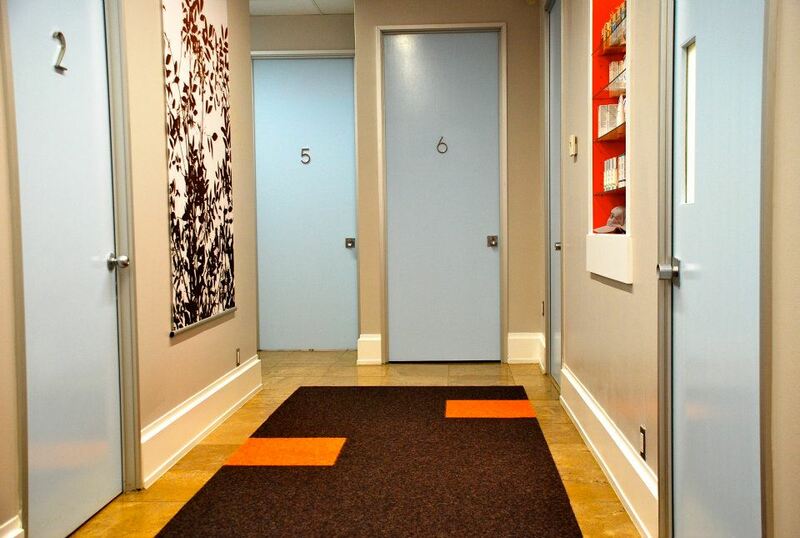 I “fire” myself on a regular basis and walk into my office with the mindset of a patient, looking at every aspect of the practice from the decor to how the staff communicates on the phone. Taking that objective perspective, identifying areas of concern and making changes where needed is integral in helping my business to grow and succeed. “The enemy of “good” is “better”. About: Dr. Alex Kaplan was born in St. Petersburg, Russia and grew up in Michigan. 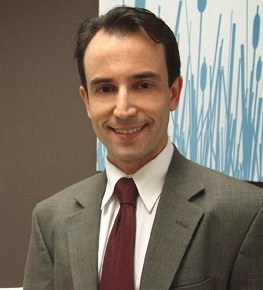 Dr. Kaplan graduated from the University of Michigan Medical School in 1996 and subsequently trained in general and plastic surgery at the University of Chicago for 5 years. He is a fellow of the American Society of Laser Medicine and Surgery, a member of the American Academy of Cosmetic Surgery and is board-certified in Emergency Medicine. Dr. Kaplan enjoys skiing and he's an avid political blogger on Madeinusablog.org which he founded.